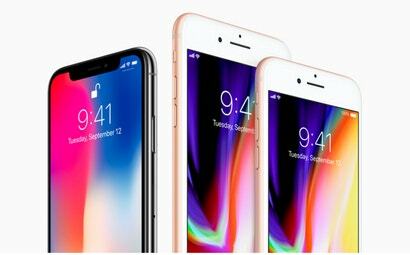 With Apple switching up its game and announcing three new iPhones today instead of the usual two, there's now some confusion between which features come on which handsets. So to make things a bit clearer, here's a rundown of all the major differences between the iPhone 8, iPhone 8 Plus and the iPhone X. Ten years after Steve Jobs announced the original iPhone, today Tim Cook revealed the latest major revision of Apple's smartphone. 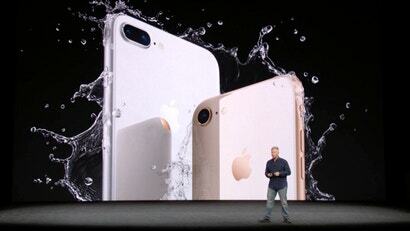 The iPhone 8 and 8 Plus have a lot in common with the iPhone 7, but a new processor, improved camera, wireless charging, and the iPad Pros's True Tone display might be a compelling reason to upgrade again. 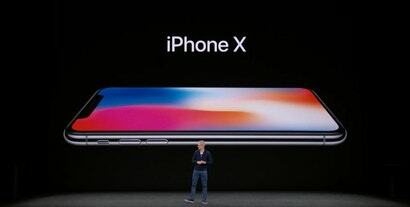 It's official, Apple's 10th anniversary iPhone is finally here and it's called the iPhone X. Apple seems to be pulling out the big guns for this on, calling it the future of smartphones and even if you just go by looks alone, the iPhone X is taking Apple's handsets to a whole new level. Its bezels have basically have been eliminated, its screen is bigger and its even got a glass back, something we haven't seen since the iPhone 5s. If you want to get real angry about how much the price of a new phone will cost, then here's how to watch tomorrow morning's iPhone launch. 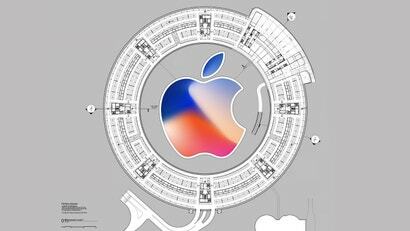 Apple's iPhone 8 event is coming up tomorrow morning, and we're expecting Tim Cook and company to announce far more than new handsets. Here's a quick primer. If you're looking to upgrade your phone, but want to see what Apple has before biting the bullet, hold off until September 12.